Green Data Technology was created to bring enterprise-level data security and system stability, along with the immutability of blockchain transaction logging to the legal cannabis industry. With the addition of cellular-backhaul, and the integration of a native producer/processor platform, a cutting edge loyalty and CRM platform, and a public marketplace, there is truly nothing like Green Data in the market today. In 2017, Americans spent more on legal marijuana products than ice cream. That’s over $8 Billion in product. This figure is conservatively projected to reach $20 Billion by 2021. Despite this significant market, Enterprise-grade solutions are still not de rigueur . This support will result in more widespread legalization and continue to expand addressable market. We leverage cutting edge blockchain technology to ensure compliance across any transaction. Advanced Artificial Intelligence algorithms dramatically improve forecasting, sales, and loyalty. Back-end enables rapid , multi-store inventory management, demand forecasting, and more. For one price per retail location, Green Data replaces POS, CRM, Loyalty, Logistics, Inventory, Compliance, and Marketplace applications. Never suffer downtime; we have exclusive relationships with cellular connectivity providers. Green Data uses award-winning blockchain technology from Omnichain to ensure all of your data is 100% validated and secure. Green Data functions like any other enterprise platform: with SLAs that guarantee uptime.. The Admin portal features a configurable RSS Feed that alerts retailers to the latest changes in laws or recalls. Our platform connects the critical pieces of the distribution network so that the right products are produced and sold at the right time, everytime. POS validator tool automatically validates all sales against state laws in real-time. Green Data can take professional photos of your product or retail location and produce a stunning website or social media site. Green Data maintains a real-time database of all recreational and medical laws in each state that integrates with our POS and can be surfaced by third parties. Steve’s background in enterprise software and cannabis formed the seed from which Green Data sprouted. After moving to Washington and experiencing dispensary operations first-hand, he began work in earnest on the platform. Steve has developed systems for use in telecom, medical insurance, laboratory testing, auto insurance, expense management, data analysis systems and consumer applications for the web and mobile devices. 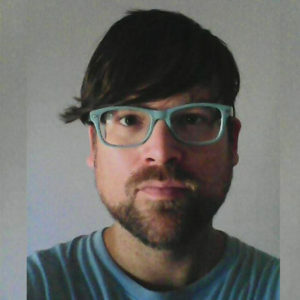 Jesse Cryderman, a serial entrepreneur and multi-disciplinary creative, brings a broad range of experience and innovation to the Green Data team. Jesse’s interest and expertise in agri-business began on the farms on which he was raised as a child, and matured in Boulder, Colorado, where he lived during the first-wave of cannabis legalization. 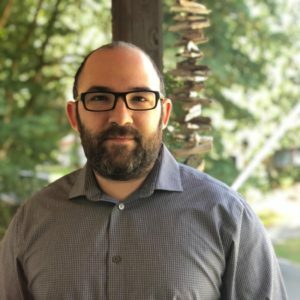 As a writer and marketer, Jesse has covered everything from sport fishing and green energy to enterprise software, global telecom, and sustainable living. 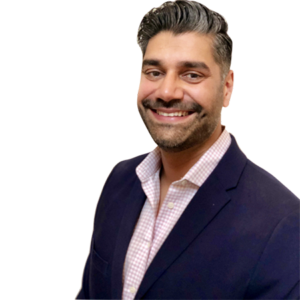 In the past 15 years, Pratik has held leadership positions for startups and Fortune 500 companies including i.am+, Apple, Beats Electronics, 20th Century Fox and Sears Holdings Corporation. Pratik also holds board and advisory positions for various startups like Arlians, Venzee and others. In 2013, he was nominated for the Forbes 30 under 30 list in the Consumer Tech category.